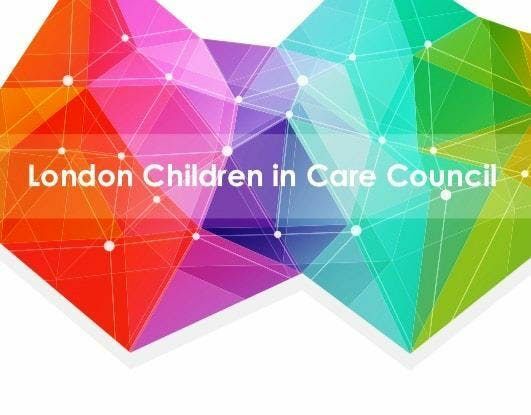 Please do book your place for the next London Children in Care Council meeting on 25 October - for care-experienced young people (12-24) across all London boroughs to meet up and make changes together to improve the experience of living in care. Lots of you have contributed to the social action project - thank you - we'll be feeding back from the focus groups and the report. We've got round table meetings coming up with London virtual heads on support in education; with London housing organisations on improving accommodation - so would value your input. Please do get involved in making things happen and sign up here. While the meeting is primarily for care-experienced young people, participation workers and practitioners accompanying young people are welcome too.